Today, I want to address a topic many Grand Rapids residents are very curious about: price bracketing. There are a lot of agents getting their licenses back now that the market is starting to recover. 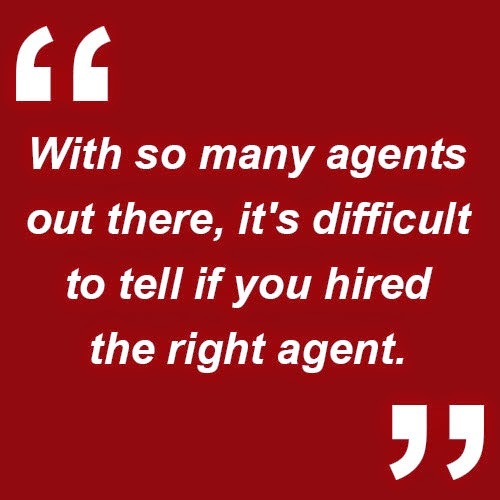 With so many agents out there, it's difficult to tell if you hired the right agent. The majority of homes that don't sell are homes that aren't priced well. If your home is overpriced by even a small margin, it could cause your home to be in the wrong price bracket. If this happens, you won't get the right eyeballs, if any, on your home and it will sit on the market for a prolonged period of time; as we all know, a stale listing usually sells for quite a bit less than it would have if it was priced right from the get go. When buyers look for homes, they search by price brackets. If your home is just outside of the proper bracket, the kind of people that would actually buy it won't know it exists. In order to avoid having this happen to you, give us a call or shoot us an email. We are experts when it comes to pricing and would love to help you get your home sold quickly and for top dollar!